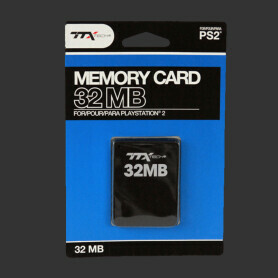 PS2 Memory Card (32MB) from TTX. A fast MicroSDHC-Card (doesn't work with Everdrives - but with the sd2snes). A fast and very compatible MicroSDXC-Card (tested with Everdrives). A cheap MicroSDHC-Card (doesn't work with Everdrives - but with the sd2snes).